Like it hot hot hot?? Jalapeno chilies are one of the most popular chilies used in Mexico. 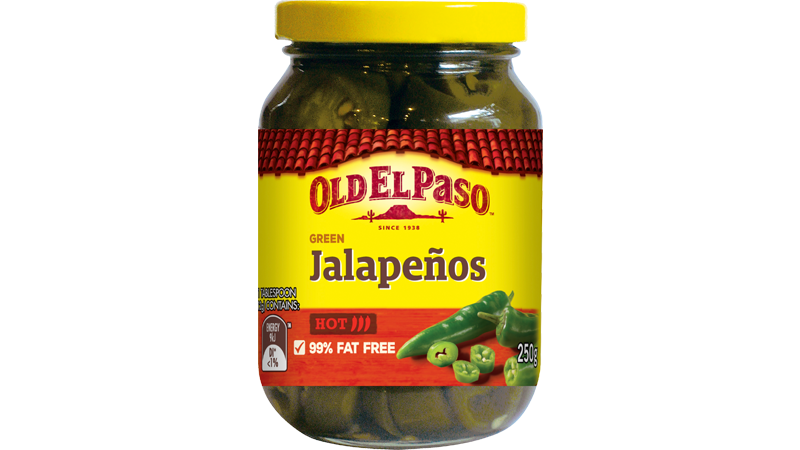 Add our sliced Jalapenos to your next Mexican fiesta for a spicy kick and unique flavour.